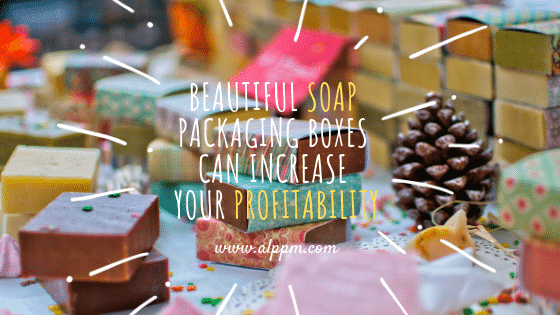 Soap packaging is evolving with increasing customer expectations and preferences. Brands are coming out with better and innovative packaging for soaps to differentiate themselves. 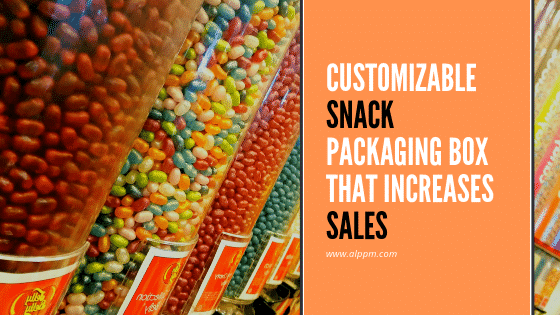 Packaging for snacks is an important element in its marketing. 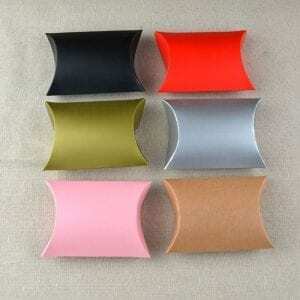 Over time flexible packaging for snacks has emerged as a key trend. 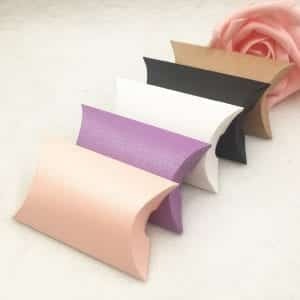 Flexible packaging is lightweight and cost-effective. 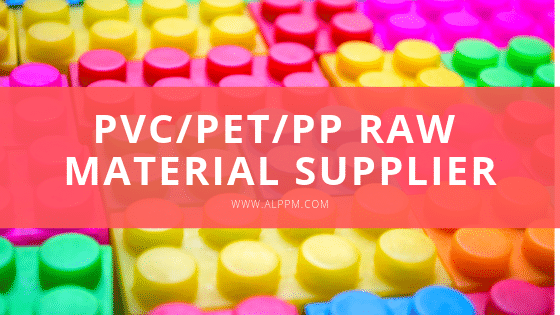 We can provide our potential customers with bulk, retail, and wholesale PVC, PET, PP raw materials with good export quality and custom-made goods promise. 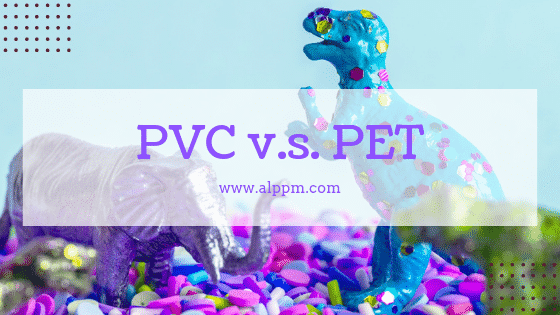 Here we will talk about 13 reasons that why PET is better than PVC, such as durability, price, transparency, weight and so on. We will also discuss some of the disadvantage of PET and the most asked questions about PET: Is PET toxic? Can PET be reused? Will PET cause cancer?